Bibimbap is one of Korea’s most representative foods. It represents the ancient Korean philosophy of Obangsaek, which balances the spirit. Oh yea, and it’s pretty damn delicious too. 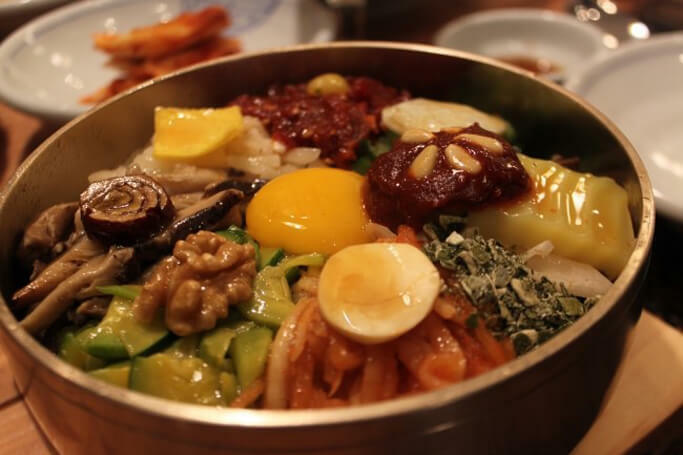 Give your spirit a tune-up and fill your tummy with healthy Korean food with these best bibimbap restaurants in Seoul! 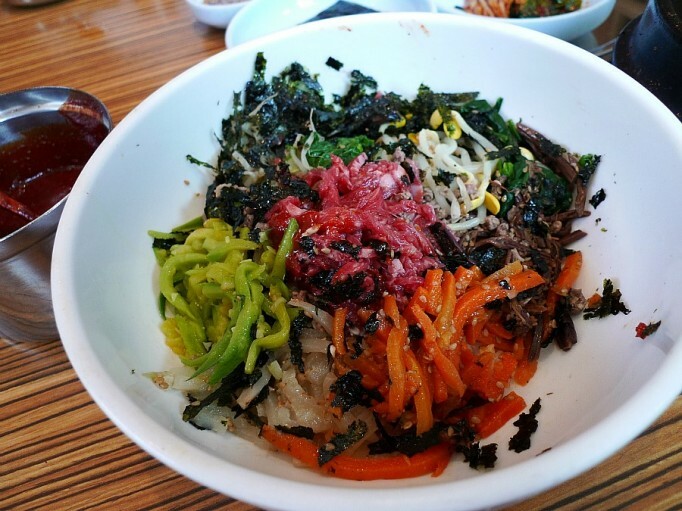 A typical dish of bibimbap includes rice, a variety of vegetables (i.e. carrots, zucchinis, mushrooms), eggs, beef, some sesame oil and some red pepper paste (gochujang – 고추장). 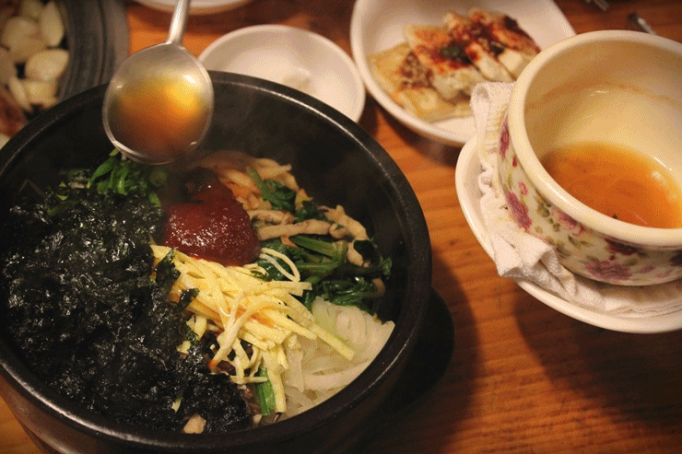 Sometimes it comes in a piping hot stone bowl (dolsot – 돌솥) that’ll keep the rice and sides sizzling till meals’ end. Sometimes the ingredients change. And that’s about it. And although there’s nothing too fancy about bibimbap, there are a few exceptional few who will do bibimbap lovers good. 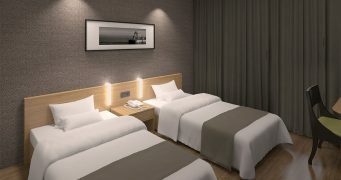 Here’s some of the best you’ll find in Seoul! There’s a few restaurants in Seoul that specialize in bibimbap only. It’s what they do from dusk till dawn, and they’re darn good at it. Gogung in Myeongdong is a popular place to take tourists for its traditional Korean ambiance. They have live traditional Korean musical performances in the evenings daily (starting 7PM) as well as staff dressed in hanbok (traditional Korean clothes). These are nice touches to their main focus: their wide variety of delicious bibimbap. Gogung has a menu that includes mainstays such as Jeonju bibimbap and dolsot bibimbap to specialty bibimbap like nakji (octopus) and yukhoe (beef tartare). They also have a great selection of dishes to share with friends (jeon, bulgogi, etc.) as well as clean side dishes. Price: Bibimbap dishes range from 10,000 won to 15,000 won. Dolsot bibimbap (Stone pot bibimbap) is a fan favorite for most foreigner fans of Korean food. And it’s obvious why. The stone pots stay hot for the entire duration of your meal, so you always get a nice hot mouthful. If you let it sit for a little bit before mixing, you’ll get a bit of crunch to your rice as well. If you love that, definitely head over to Jeonju Jungang Hoegwan (전주중앙회관), a 40+ year old restaurant right in the middle of the tourist mecca that is Myeongdong, Seoul. 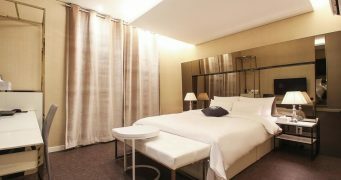 It doesn’t have the same grandeur and refined ambiance that Gogung has, but that’s part of its charm. This older restaurant is located in a small alleyway with cozy seating. It’s a bit pricier than other bibimbap restaurants, and it is geared towards tourists (tons Japanese signage), but don’t let that stop you from the good eats. Price: Bibimbap ranges from 10,000 won to 20,000 won. Korea’s most famous bibimbap comes from the city of Jeonju. The rice is cooked in beef broth, bean sprouts from the Jeollado region keep their crispiness even when cooked, and sesame oil and red pepper paste are regional specialities. It’s so famous in Korea that most restaurants serve Jeonju bibimbap, even if it’s usually in name only. But that doesn’t mean there aren’t authentic Jeonju bibimbap restaurants in Seoul. For an authentic Jeonju bibimbap restaurant in Seoul, check out Grandma Yu’s Bibimbap (유할머니 비빔밥). They’ve been serving bibimbap for more than 40 years and have a loyal following of regulars. Expect to line up during lunch time. The interior is warm and humble; it feels like a local restaurant back in the 60’s. It’s biggest selling point might be that it’s run by a Korean grandma. Comforting and delicious! Tip: Samgyupsal is also served. Raw beef (yukhoe – 육회) may not be so appetizing to everyone (even Koreans), but those that eat it love it. And in Korea, yukhoe is a popular food for many diners, especially when it’s put on top of bibimbap. One of the best restaurants in Seoul to get yukhoe bibimbap (육회비빔밥) is Saebyeok Jip (새벽집) in Cheongdamdong (청담동). It’s mainly a galbi restaurant with single servings that go for 52,000 won. However, at 8,000 won per bowl, the yukhoe bibimbap is comparatively affordable for those on a budget. And it’s what everyone talks about at this restaurant. Also, every order of bibimbap comes with seonjitguk (선짓국), a soup with coagulated blood. And yes, raw beef and coagulated blood soup might sound gross, but people love it! If you do, back us up in the comments! Read on if you want to taste ultra Korean flavors. Combine two of Korea’s most representative foods, and you get doenjang bibimbap. Doenjang is the same fermented soy paste that’s used in doenjangjjigae, the classic Korean dish. 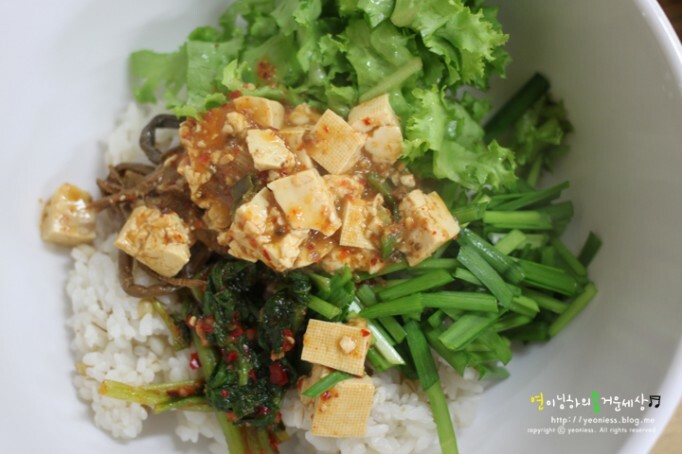 Put it on top of bibimbap and you get an interesting, delicious and healthy meal. One of the most famous serving this specialty dish in Seoul is located right in the heart of Insadong, Toetmaru Doenjangyesul (툇마루 된장예술), which specializes in the dishes that have doenjang, the key ingredient. They provide a bowl of barley rice along with of course the veggies. The main part of course is the simmered doenjang stew, which you scoop up and put into your own bowl. You decide how Korean it’s going to taste. Warning: it may taste TOO Korean for some. Can you handle it??? 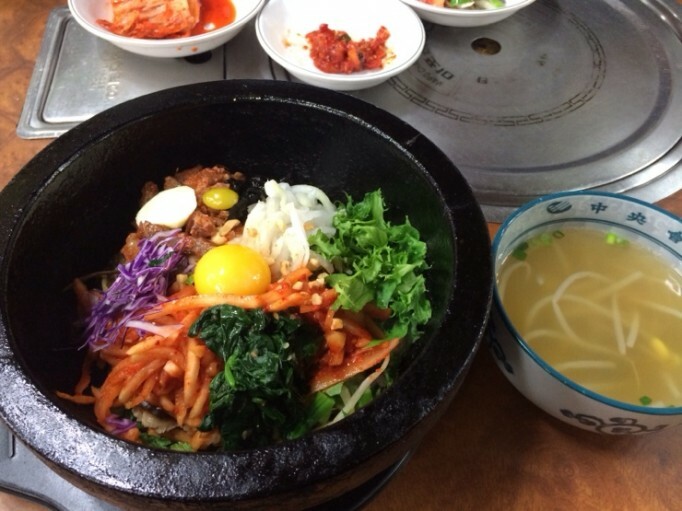 These are some of the more famous bibimbap restaurants in Seoul and for good reason. Let us know in the comments which one you want to try! I have an inquiry, I’m a Muslim, and I want to know is hard to find normal food booths, or Korean restaurants that have Halal food [no pork what so ever near the food processing area] or Mmmm let’s say pure vegetarian food? You mean Hallal, which means torturing the animal until death? Killing the animal conscious so it panics to maximum levels in order to extract the blood quicker? That is what hallal is. Come to Korea if you wanna enjoy real Korean food. Not impose your beliefs to other cultures. Respectful thanks. arggghhhh! 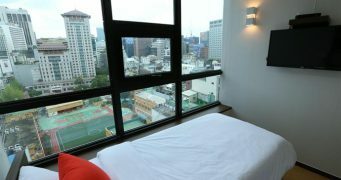 you make me miss seoul!!! I have an odd inquiry I realllyyy hope someone helps me out. Ten years ago when I first began getting into the Korean culture I had to learn how to use chopsticks of course. My Korean friend refused to teach me because she said she crosses her chopsticks at the top and that is considered the wrong way to use them so she had me learn the proper way from Google. Im fully comfortable with the proper way to use chopsticks now but I still feel fascinated with the way i remember she used to use them. Can anyone show me how to use them the “wrong” way? Hi there. 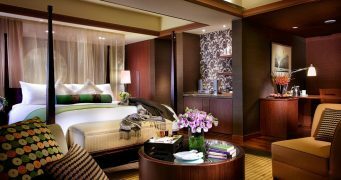 I will be traveling to Seoul next year sometime and am so excited to experience the culture, especially the food! However, I am allergic to shellfish and I’m wondering if most dishes contain shellfish, or, if there are any dishes I should absolutely avoid? I do not read, write, or speak Korean, so I’m a little nervous that I may unknowingly order something containing shellfish! Thanks for the awesome website!!!! !